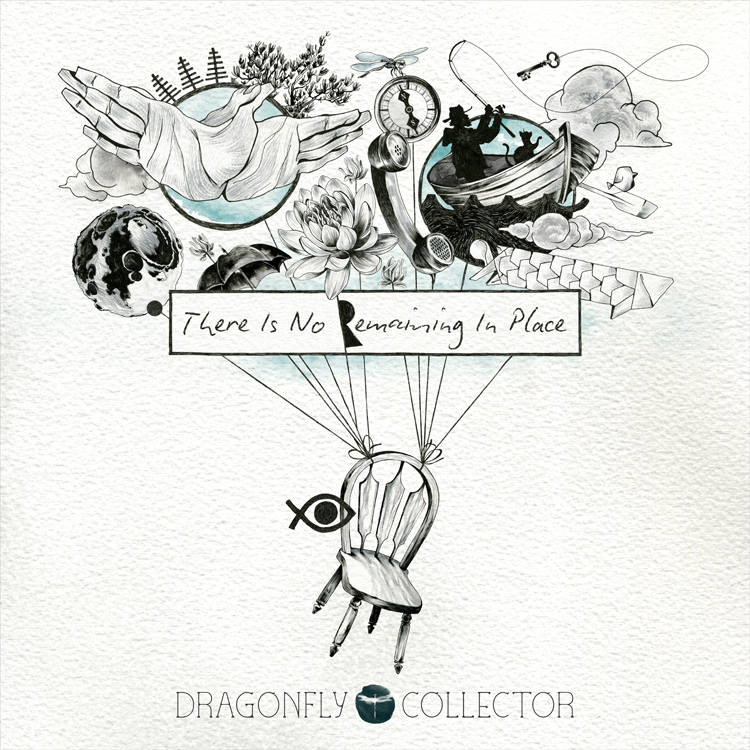 Singer-songwriter and lead vocalist/guitarist Clementine of Filipino indie pop band The Camerawalls as well as Orange & Lemons has taken on his own solo project under the moniker ‘Dragonfly Collector’, where he breaks out of the indie pop periphery and leans more towards the spectrum of indie folk. With a decade long career on his shoulders, Clementine has transitioned over the years from being with Orange & Lemons to The Camerawalls, and now eventually establishing his own solo career. With what initially started out as Clementine’s personal blog that carried the likes of poetry, travels, and songs; ‘Dragonfly Collector’ later blossomed into his pseudonym as a solo artist. Clementine is currently working on a full-length album titled ‘The World Is Your Oyster’ under Dragonfly Collector to be released some time next year. The forthcoming album also features his upcoming single ‘There Is No Remaining In Place’ that is currently out as a teaser and parades a slightly darker side of the singer that can be noticed by the laid-back, dark folky character of the snippet. Having released a great array of indie pop gems with Orange & Lemons and The Camerawalls, it’s definitely intriguing to see what’s in store as his debut as a solo artist with a forthcoming album up his sleeves.